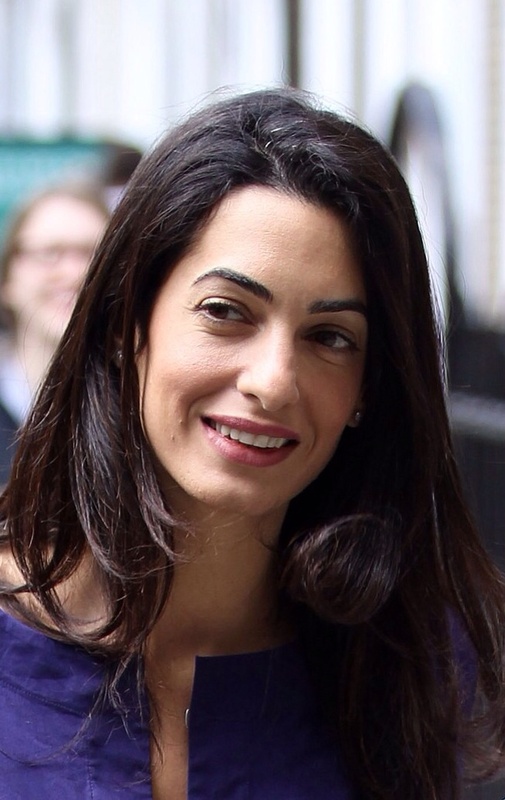 Amal’s all business! 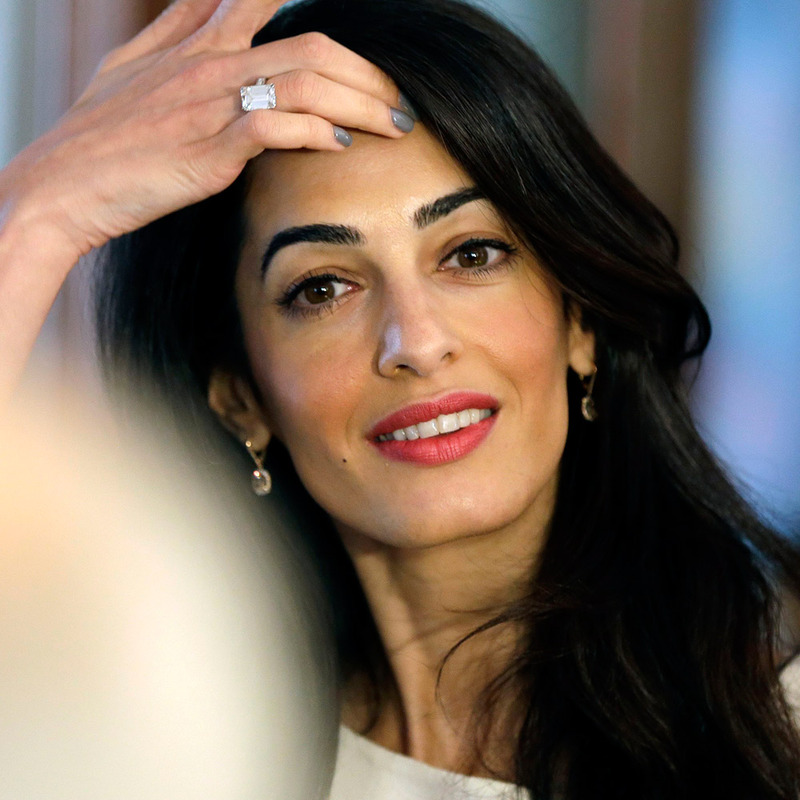 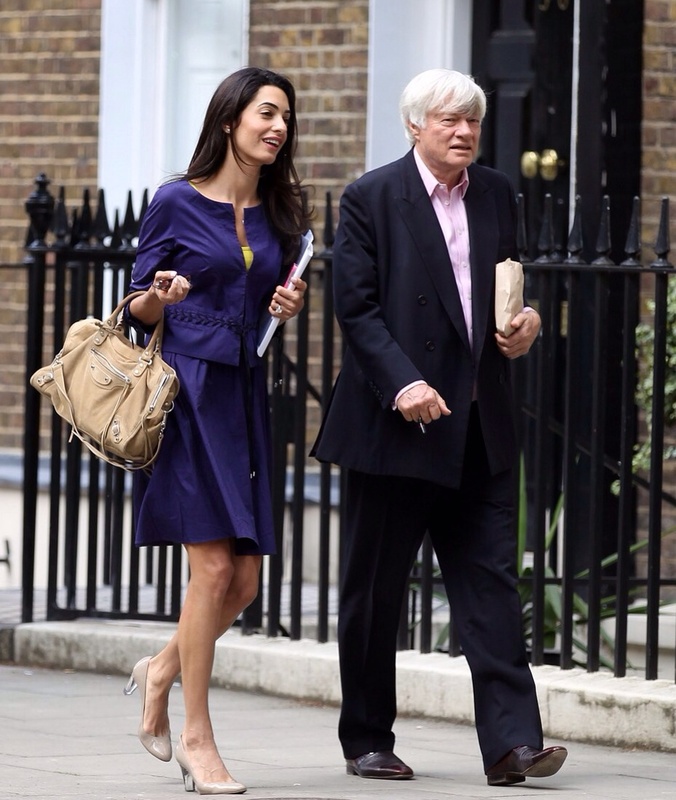 Amal Alamuddin returned to work on Thursday, May 15, looking professional and polished in a bold blue suit. 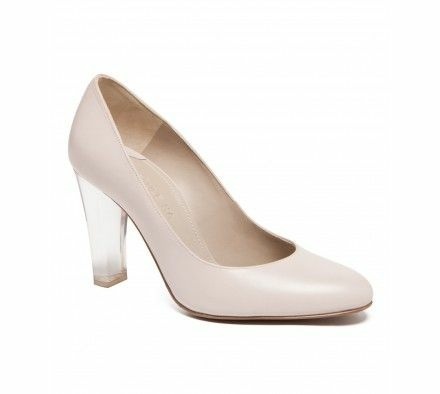 With Paule Ka pumps still avalaible and on sale for 145 euros !